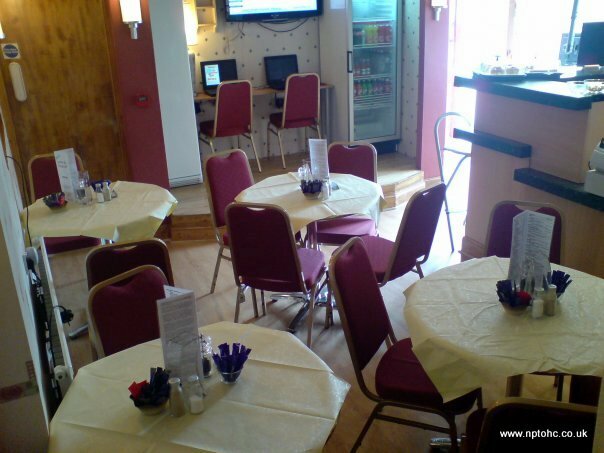 The Centre is available to hire for both Private Functions and Public Events and a Licensed Bar is available by special arrangement. Please click HERE for details. 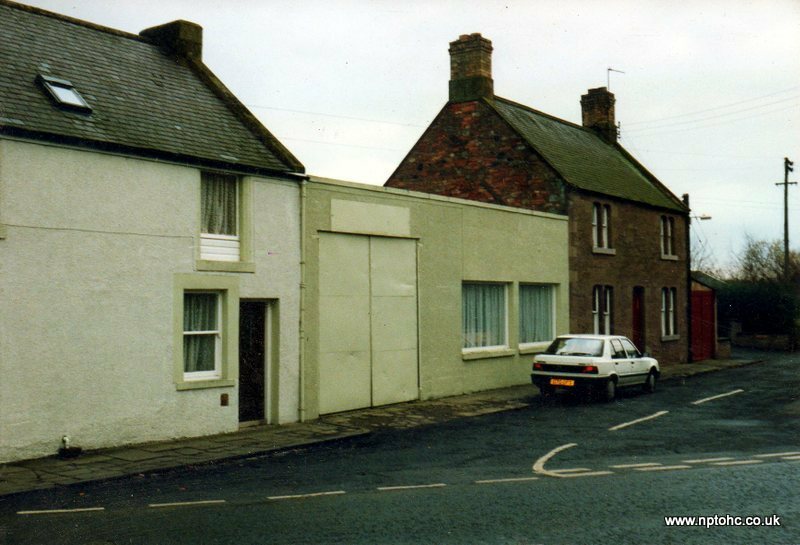 The exterior of the Centre Situated in Greenlaw, the picturesque former County Town of Berwickshire, the Centre was created in 1992 from a run down, single storey 'studio'. The oldest parts of the property pre-date 1735 when the Title Deeds show the land 'with the house built of stone thereon' being transferred out of the ownership of Hugh, Earl of Marchmont, to one Janet Crosbie. Over the centuries, the building has seen many changes. Originally the area that is now the Green Room was just a single storey cottage of two rooms and with a thatched roof, it was extended around 1760 to form two cottages. Its first non-domestic use was by a wooden spoon-maker, then as a leatherworks by a saddler and harness maker. Some time later, it was increased in height with the addition of a large room over the oldest cottage, and this room was used as a 'side school' for the Free Church of Scotland. Around 1835, the 'town house' at the High Street end of the buildings was erected as the home for a retired Free Church minister. 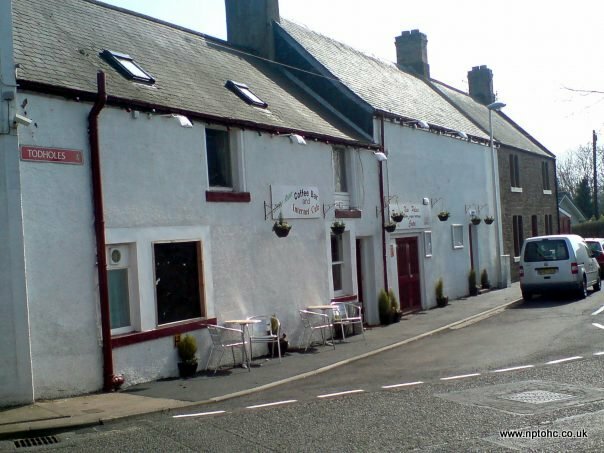 Many years later, the property was adapted for use as one of the village's three bakeries and the patio to the rear of the Green Room is built on the remains of the huge oven. The large room above the bakery was used to store flour, with what is now the theatre Auditorium used as additional storage space. The entire property changed hands several times after the bakery closed, and around 1964, the cottage, which is now the basis of the auditorium, was virtually rebuilt and the thatched roof replaced with a flat, corrugated asbestos one, but at an increased height than the original eaves. A tall, drive through 'garage' was created at this time and the building was used as an agricultural machine repair workshop. 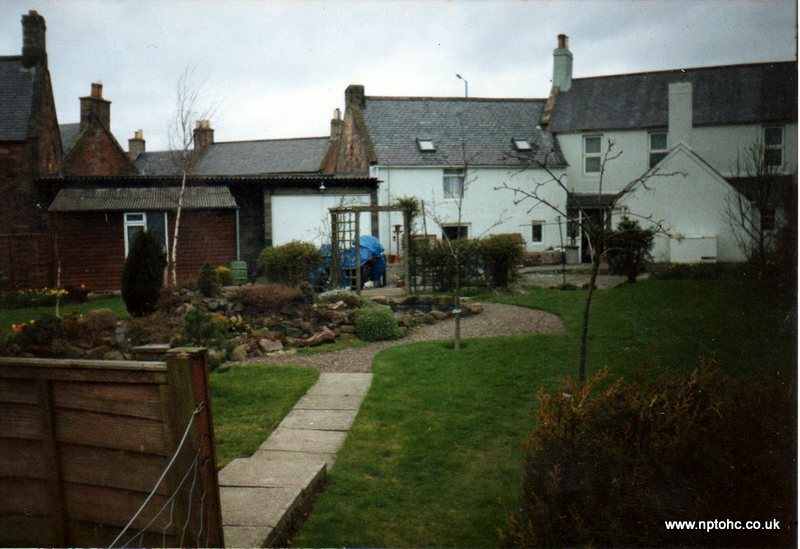 An underground petrol tank was installed to the rear of the property at this time as well. 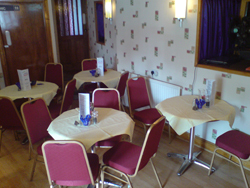 This business seemed to last only about ten years, as it changed hands yet again, into the ownership of a builder, who carried out a lot of refurbishment of the entire property. As far as we can ascertain, parts of the property were by then almost derelict! 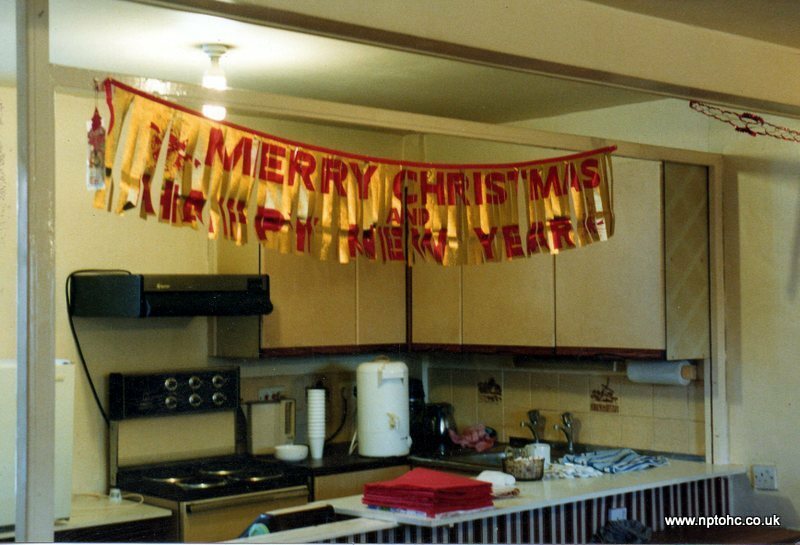 Changes happened again in 1984, when a family bought the entire property and the former bakery was converted into a self contained granny flat, consisting of a sitting room with attached kitchenette, a bedroom with toilet and shower, and access to both Todholes and the garden. The petrol tank was steam cleaned and filled with water, which is how it remains to this day, although the pump and expansion pipe have long since been removed. 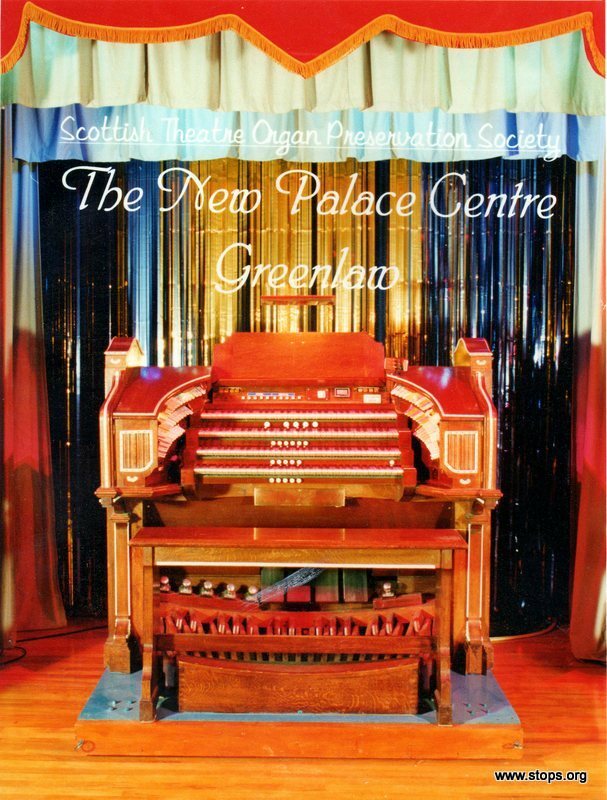 After virtually rebuilding and extending the 'studio' in 1992/93 into what is now the auditorium, stage and main organ chambers, it was gradually fitted out with professional level audio, video and stage lighting equipment. 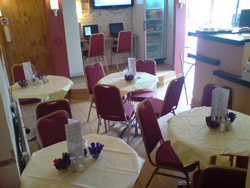 On the other side of what is now the foyer, the granny flat in the oldest part of the building was firstly converted into an interval tea room in 1994, and subsequently heavily modified in 1996, with the removal of all the internal partition walls and the complete replacement of the ground floor ceiling as well as all the joists and flooring for the floor above, which upper area was intended at that time to house a small theatre pipe organ. 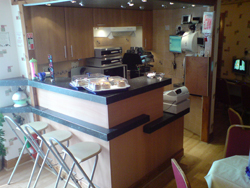 Having had an accessible toilet installed in 1996, a second toilet was added in 1998, then in 2007, the room was equipped with a self contained servery counter and cooking area and opened as a Coffee Bar with Internet Cafe facilities. The Green Room Coffee Bar now provides all the catering services we need for the Centre's group visits, and can handle Vegetarian, Celiac, Vegan, Diabetic and almost all other dietary requirements, with just a little advance notice. 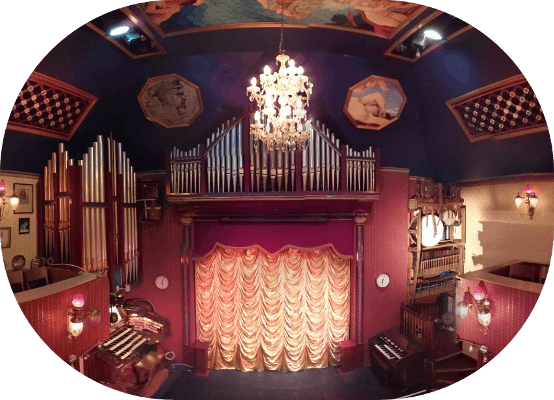 Plans for the future include the enlargement of the Green Room to let us provide 'sit down catering' for our maximum size of audience, the addition of two dressing rooms for performers, and the extension of the main organ chambers at the rear of the stage. We also hope to be able to excavate under the stage in order to create an 'organ pit' with an elevator, so we can raise and lower the organ console for events.